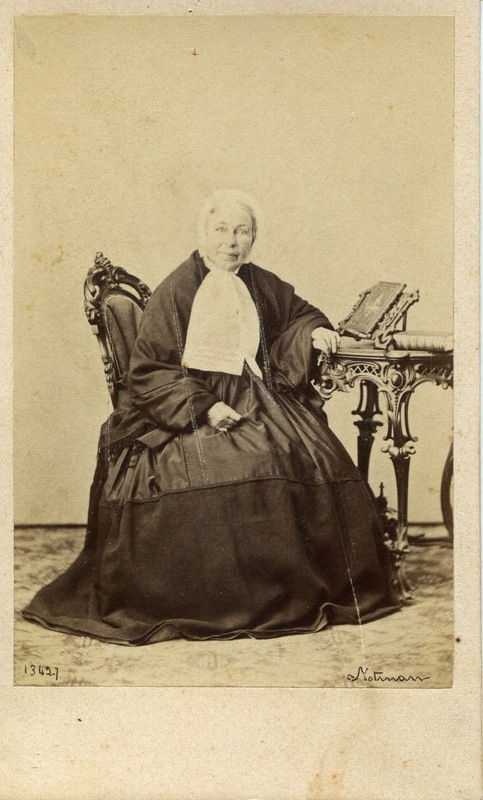 Martha Ann Louden Linton was the sister of my 3rd Great Grandmother, Elizabeth Louden Nimmo. I shared her photo here two weeks ago when I didn't even know her name. She was identified by one of her direct descendants who stumbled on my blog shortly after another cousin put us in touch with one another. Tuesday I discovered that this same image is in the collection of the McCord Museum in Montreal. 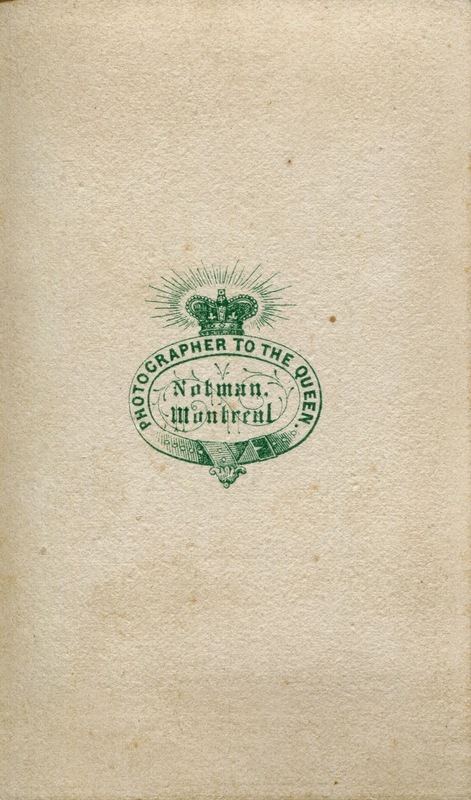 They have acquired over 600,000 photographs taken by the Notman Studio. You can see them here. Even though the relatives I have found in this archive are distant cousins, I still feel as if I have stumbled on treasure with all the Quebec and Montreal history and did I mention the dresses?? Like Gone with the Wind. Gorgeous!